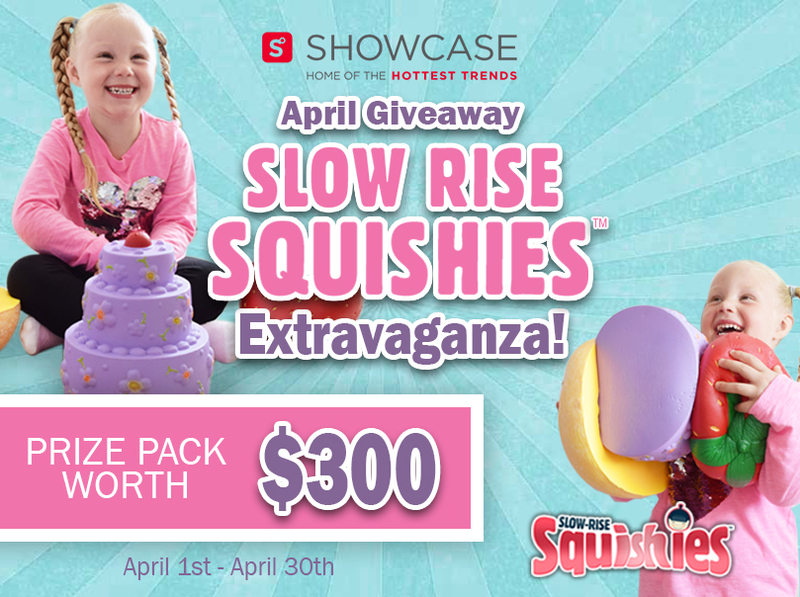 This promotion is managed by Showcase - Home Of The Hottest Trends. This promotion is in no way sponsored, endorsed or administered by, or associated with, Facebook. You are providing your information to Showcase - Home Of The Hottest Trends and not to Facebook. By participating in this promotion you agree to a complete release of Facebook from any claims.Participation in this promotion is subject to the official rules.